Hi guys! 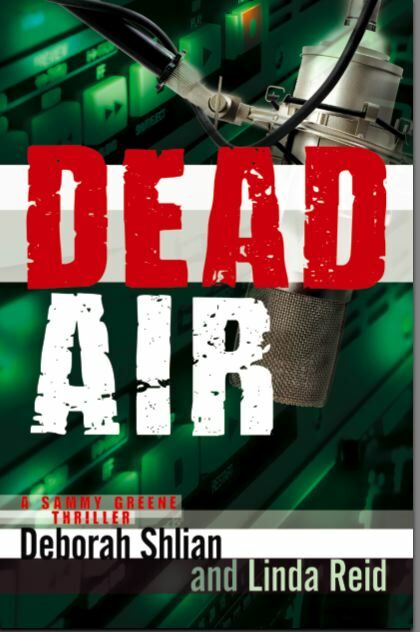 Read this wonderful review of “Dead Air” – the first of my adventures. You can read it in hardback, on eBooks and you can now hear it on CD or download MP3!